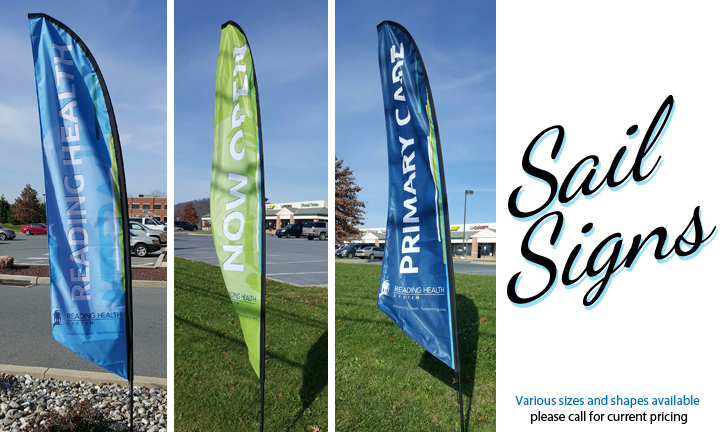 Sign Pros PA | Large Format Printing, Banners, Signs & More! With over 20 years of results-driven experience, SignPros is the region’s leading all-in-one design and commercial printing solution. What that means is no more conference calls with expensive, third-party design agencies. No more coordination between agencies and commercial printers, adding unnecessary hours to the final bill. SignPros can execute your project from conception to completion. Our staff of professionals will work with you every step of the way to bring your vision to fruition. We started as in-house graphic designers, giving us insight into how your business works, and the leading-edge skills to deliver sharp and professional solutions today’s business leaders need.